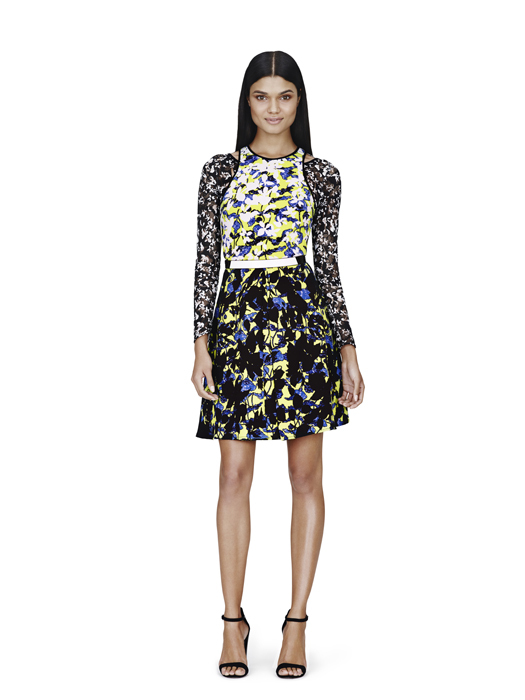 Tracy's Notebook of Style: Peter Pilotto x Target Lookbook is here!! Uhhh I love all of this! I think the pieces are great, I can't wait for it to come out! Just a few short weeks until we can shop! This one is def one to stay up late for and shop! I am beyond excited for this collection!! Seriously, I can't wait to see what pieces you buy!! All are very affordable, too! Bravo, Target! Especially all the fun accessories and some tops for under $30, such a steal for some chic items!